Within two weeks, Kaspersky Lab ICS CERT security researchers have been conducting a preconceptual study of the product, testing it for vulnerabilities that could be exploited remotely. As a result, seven zero-day vulnerabilities were found. One of the most severe could allow a remote attacker to execute any command on the target IIoT gateway. Another vulnerability made it possible for cybercriminals to gain root privileges, providing the ability to change the device’s configuration. Moreover, its exploitation could be automated, meaning that cybercriminals could automatically compromise multiple Moxa ThingsPro IoT gateways in different enterprises and to even potentially gain access to industrial networks of the organisations. “Industrial systems are set to take the center stage as Singapore’s manufacturing industry gears up for Industry 4.0 and the country further embarks on its Smart Nation initiative. It is high time for everyone involved in this industry to take cybersecurity seriously as IoT is definitely off to gain momentum. 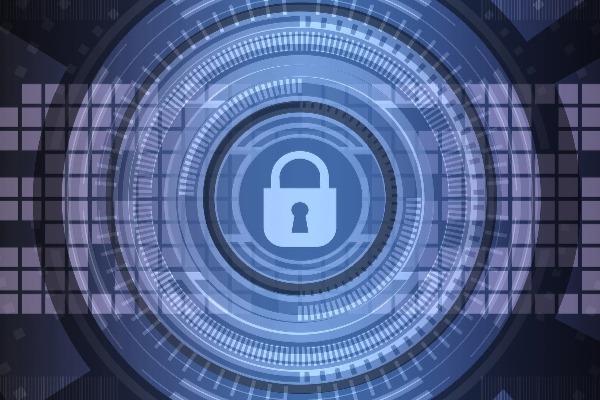 This is an essential task that Kaspersky Lab is happy to provide help with, both for the manufacturers and the government,” Yeo Siang Tiong, GM of South East Asia at Kaspersky Lab said.